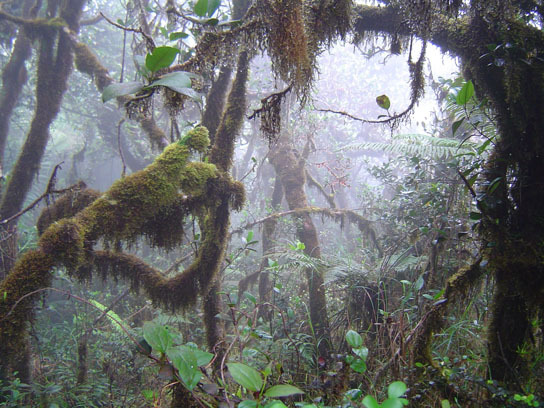 A joint team of scientists have identified and determined how a tropical rainforest microbe is able to endure high concentrations of an ionic liquid used to dissolve cellulosic biomass. Their discovery may provide a basis for engineering ionic liquid tolerance into strains of fuel-producing microbes for a more efficient biofuel production process. 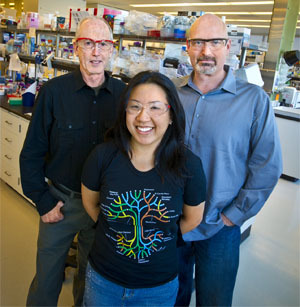 Adds Michael Thelen, the principal investigator and a member of JBEI’s Deconstruction Division, “Our study also demonstrates that vigorous efforts to discover and analyze the unique properties of microorganisms can provide an important basis for understanding microbial stress and adaptation responses to anthropogenic chemicals used in industry. Blake Simmons, in addition to his JBEI appointment, is also a scientist with the Sandia National Laboratories. Michael Thelen, in addition to his JBEI appointment, is also a scientist with the Lawrence Livermore National Laboratory. 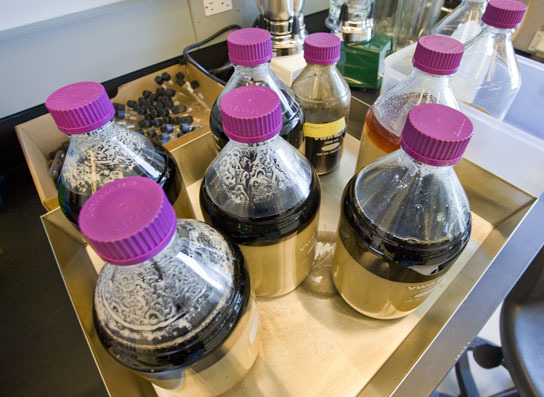 Be the first to comment on "Microbe Endures Ionic Liquids, May Lead to Efficient Biofuel Production Process"